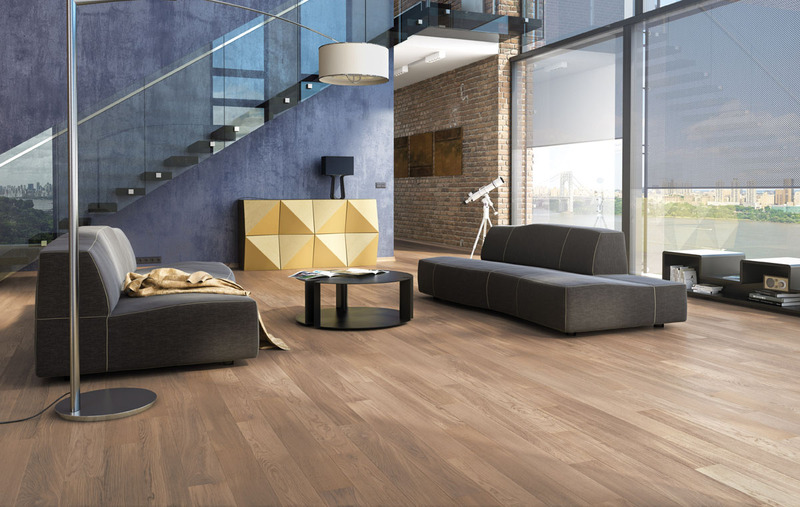 When you are renovating your home, remember that updating the flooring can make your home’s interior pop. You can use different types of flooring materials in each area of your home. 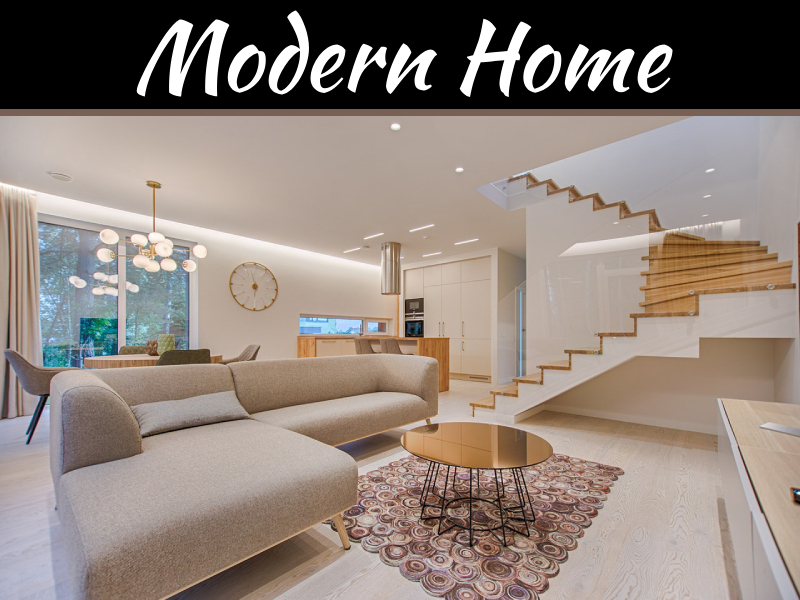 Here are five great ways to create an interesting home decor with specialized flooring techniques. Become an artist by using your home’s floor as a canvas. Buy durable paint in a variety of colors to create unique designs on the cement or wood floors of your home. 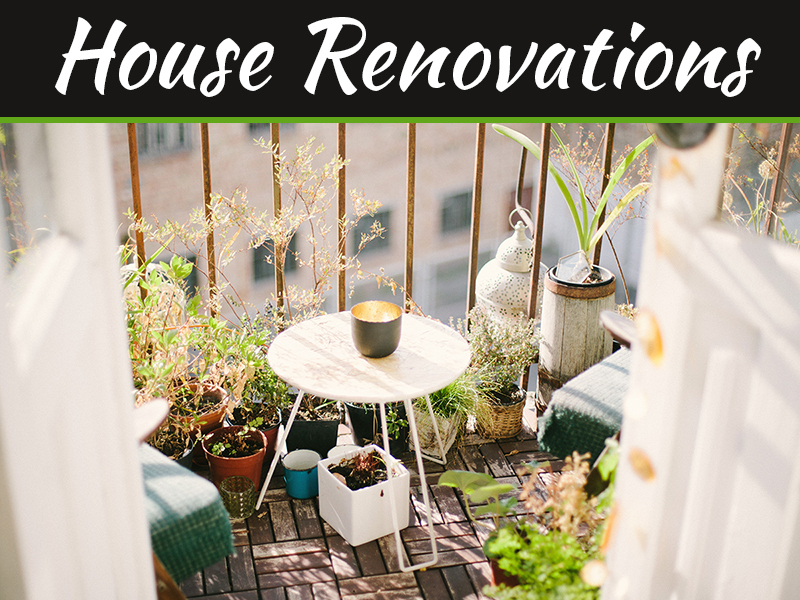 After painting, make sure to permit the paint to dry thoroughly so that you can add a clear sealant on top to protect the surface from foot traffic, dirt and moisture. If you want to have a natural home, then begin with the flooring by using natural bamboo tiles or planks. Bamboo is a type of grass that grows quickly, and there are farmers who grow this plant to harvest it for making flooring materials. Natural bamboo often has no chemical additives such as preservatives or dyes, creating a safer but beautiful environment in your home. When you want to have wood flooring in your home, it doesn’t have to be boring because you can create parquet wood floor designs. 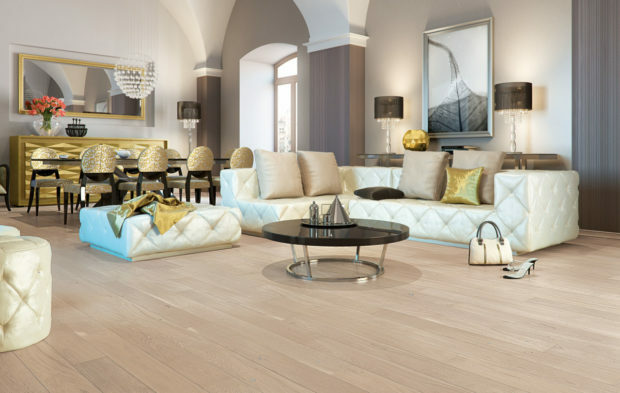 This type of flooring requires using different colors or grains of wood planks and tiles to make a unique flooring design. You can use computer software to plan your parquet flooring design before buying the materials. 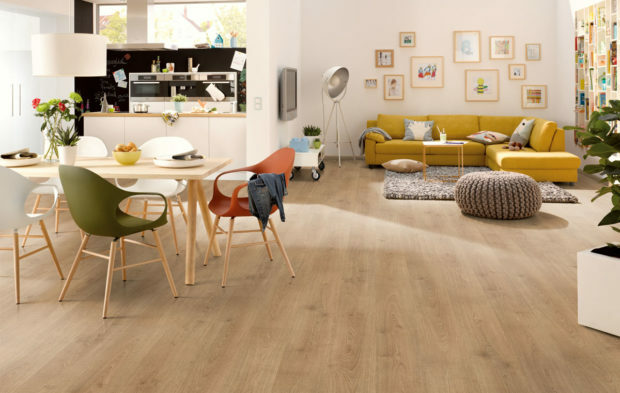 To have a natural element in your home, begin with the floors by using flat tiles. Stone tiles are perfect for particular areas of a home such as entranceways, and you can find materials in different sizes, textures and colors. You will need to use specialized adhesives and grouting with stone tiles to make the floors easier to take care of each day. While you are adding new floor tiles to your home, make sure to choose coordinating wall tile to create an interesting ambience in a room. You can use decorative tiles on the walls around the windows or doorways to extend the appearance of the walls throughout the entire room. 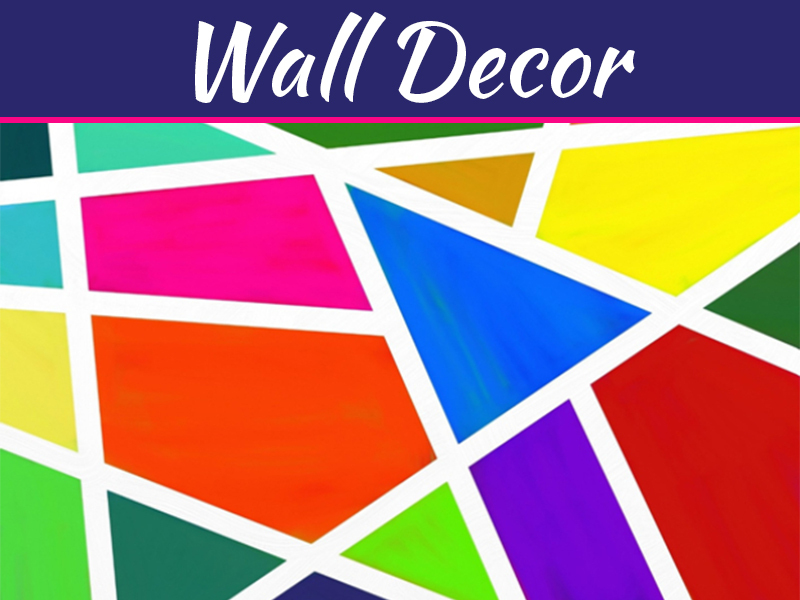 You can find tiles for the walls that are in an assortment of colors, sizes and shapes so that you can create a unique design. 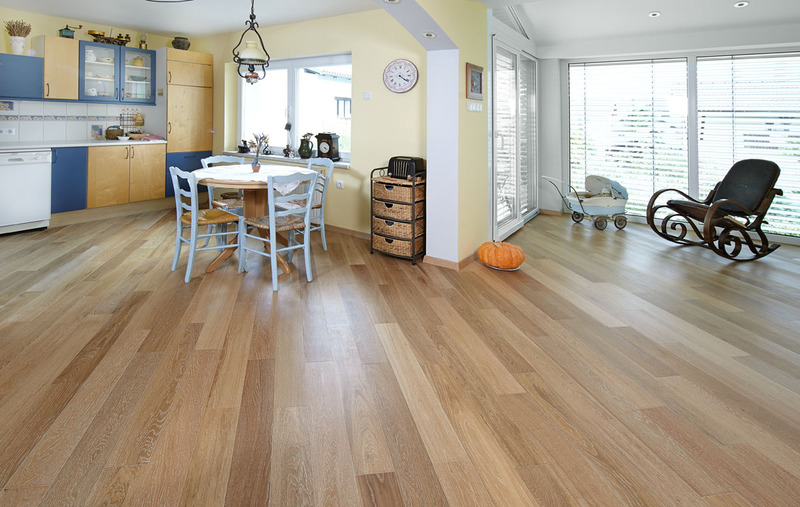 Before choosing flooring materials, consider how you must care for it on a daily or weekly basis. 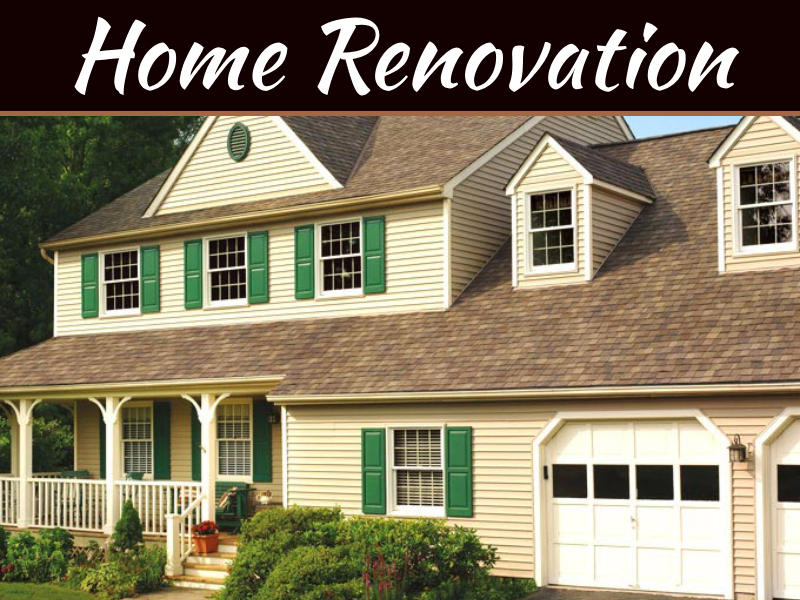 After the installation of specialized floors, you will want the items to last for many years. In addition, you must protect the floor materials from the damage of chair and table legs.